A lot of travelling and spending six months in Japan, I ended up in Sydney, Australia. It's beautiful here, but I think I left my heart in Fukuoka. So instead of travelling I decided to put 100% effort into studying Japanese and I already plan my next trip to Japan. However during my studies I realized that there are not enough materials to read for Japanese beginners, elementary and pre-intermediate learners. I have decided to change it and started a website called yomimaru with articles and stories written in simple Japanese with furigana (pronunciation help above kanji, the complicated characters). Nagasaki is a city in the westernmost part of Japan. It has a rich history of trade and war. Because it used to be the only port open to the outside world during the isolation period, there are a lot of foreign influences all over the city. 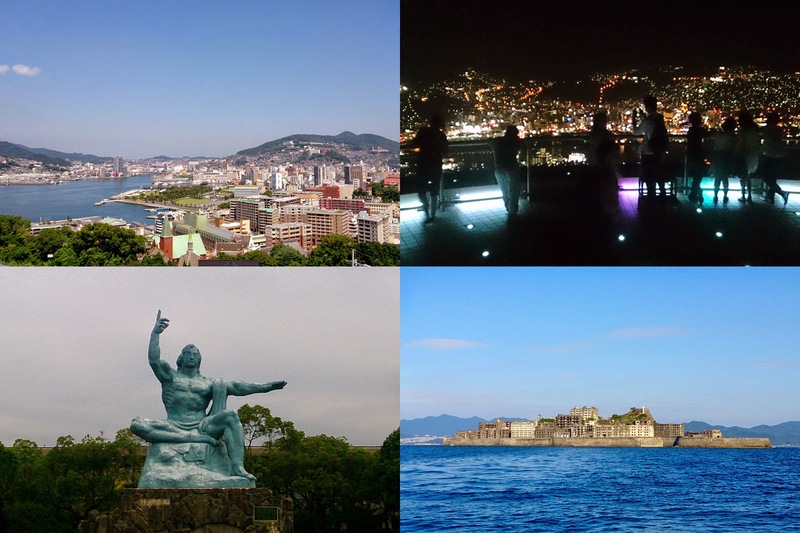 If you have just two days to visit Nagasaki, here's a little guide based on my experience. Most people will arrive in Nagasaki by train. 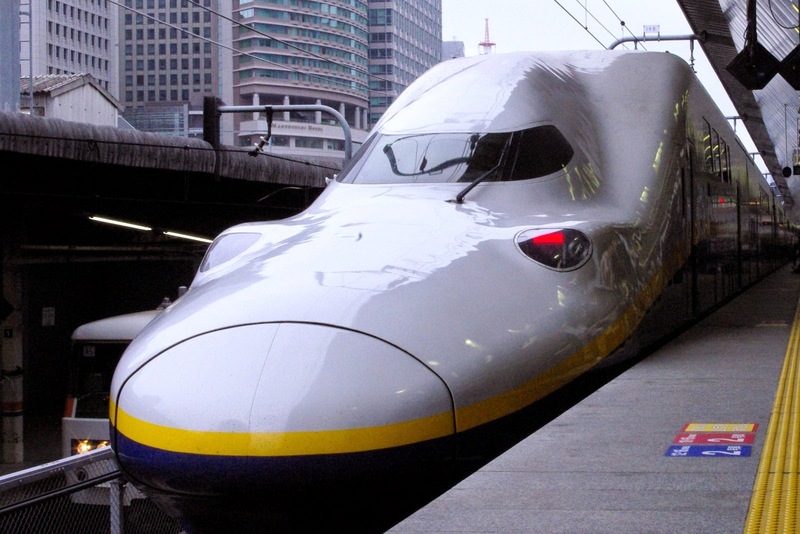 If you are planning to come by train as well, check my 7 tips for train travel in Japan. The train station is the best place to start. First of all if you are staying in a hotel that is on the list on this page, do check-in first. You will receive a discount card valid for three days that will be used through out this guide. Nagasaki is best explored by foot and using the streetcars (tramways). You can get an all day pass for 500 yen in your hotel. Single ride is 120 yen regardless the distance. I've put all points of interest described in this guide to a Google map below. Trains are the most comfortable way of travel in Japan. Planes are faster and often cheaper but boarding takes time and airports tend to be far from the city. Buses are cheaper but they don't offer much comfort. Here are 7 tips that will help you to get the most out of the Japanese trains. While JR operates the shinkansen trains and covers most of Japan, there are other companies such as Nishitetsu in the west or Keikyu in Kanto region (including Tokyo). JR Group itself consists of several companies. This is the best option for foreigners and non-residents who plan to use shinkansen a lot. JR Pass offers unlimited travels on JR Group trains and JR operated buses and ships for one, two or three weeks. It can be purchased only outside of Japan. The one week pass costs about the same price as a ticket to Osaka and back. If you are going to do more than this one trip, then it will save you a lot of money. I travelled all the way from Tokyo to Aomori, while visiting Fukushima and then back to Tokyo followed by trip to Kyoto on JR Pass. JR Pass includes free seat reservation. JR Group companies offer their own separate passes and some of them are really sweet deals. For example JR East (covers Tokyo) offers a 5 days pass but those 5 days don't have to be consecutive. JR West has variety of passes and so on. These passes can be purchased in Japan with a valid tourist stamp from the immigration (the sticker in your passport). You can visit all the websites of the companies from the main page of JR pass. A lot of people don't know about these tickets and that includes the Japanese. 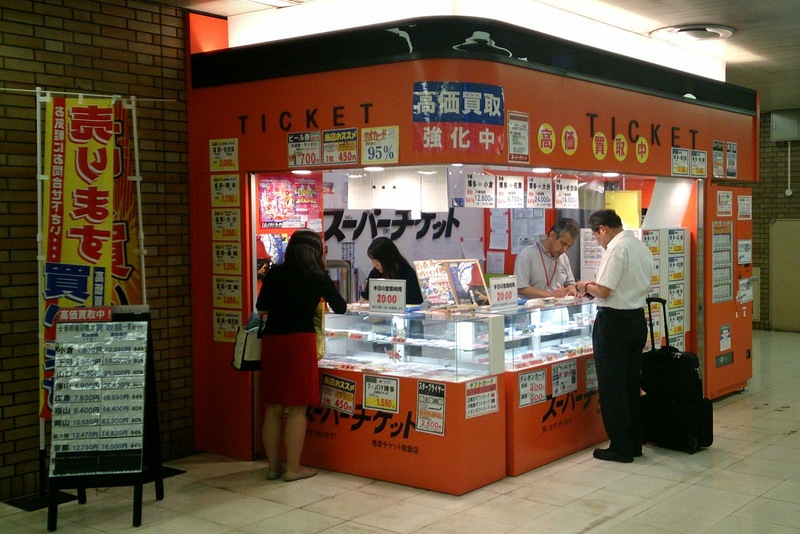 There are shops at major stations that sell discounted tickets. Not just train tickets but buses, concert tickets and so on. Usually they come from people who sell them for whatever reason. The shops also hunt for bulk discounts and then resell those tickets. For example JR Kyushu offers special group and return tickets. They are called "juumaikippu" (literally: ten piece ticket). This ticket is available from JR on some routes (such as popular Fukuoka - Nagasaki). 10 piece ticket costs cca 25700 yen, therefore 2570 per piece. Single ticket is 4500 yen. 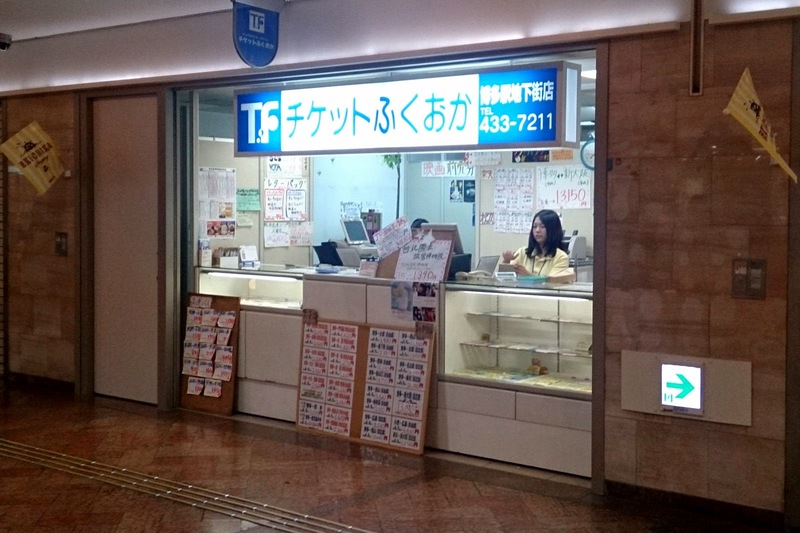 The shop sells the ticket fora bit more than 2570 yen and makes everybody happy. If you can't find it, you can still purchase "X - mai - kippu" yourself from JR. Useful when travelling with a group! This is how such shops look like. The first example is easy, because it says: "TICKET"
The second example is more tricky, because it says Chiketto Fukuoka only in Japanese. All major stations have a place that changes the vouchers for passes. Check the official website for locations. These little kiosks always have English speaking staff and they can actually make all your reservations for any kind of JR trains. There are also shorter queues! Japan has a route planner for public transport called Hyperdia. The website is great and it can find all trains, buses and domestic flights between two points for you. And it's in English. They also have apps, but the apps can only be purchased in USA and Japan and you have to pay for them monthly. Free wireless internet is still not a standard in Japan. Because Japanese telco operators were very quick in providing Wi-Fi for their customers, there was no need for the free one. The good news is that some of the convenient stores now provide free Wi-Fi and they are located at most of the stations. Two notable examples are 7/11 (7SPOT) and FamilyMart (Famima_Wi-fi). Other konbinis are not as easy to use or are paid. You can find instructions how to connect to Famima_Wi-fi here. However the easiest way is to ask the staff. While they most likely won't speak English, here's a simple broken Japanese phrase for you: "Intaanetto oh' oshiete kudasai" which means "teach me internet please". You will have to login each time you will be using the internet, so pay attention. Note that Starbucks, some information counters, tourist areas and hotels now also provide free wi-fi. The end of my studies at GenkiJACS is near. I am going to finish in two weeks. It's time to summarize my experience. I was very lucky in the beginning. I was in a class with people who had real interest in learning Japanese and challenged me every day to get better. Most of them had already some knowledge of the language which made me work really hard. The first three months were amazing. I got solid foundations in Japanese that I use every day. After forced three weeks break I came back to school and found it extremely crowded. Most of my classmates were gone. For a few weeks new classmates were coming and going and the progress was stalled. It seemed that first two weeks we didn't do any progress at all. It got better later on, but I felt like we are not learning enough, because we didn't get as much practice. I wanted to finish the Genki 2 textbook and I calculated that I am more than 3 weeks short. I decided to jump to a higher class in the middle of the second term. I also didn't get along with some of the new classmates. Fortunately in the higher class, all of the students had real interest in learning the language again and they were all better than me, forcing me to push myself again. The class also got smaller giving me room to breath. Teachers - Certainly the teachers and the staff. Everybody was very helpful and tried to entertain everybody. Which was not always good as covered in "The Bad". Progress - I made remarkable progress from having zero knowledge to being able to communicate with Japanese people. Even though I make a lot of mistakes, I can have a conversation about daily life. Textbook and materials - The textbook is well organized and the extra materials and bonus grammar covered by the school proved useful. Location - The school is in the city center, easy to commute. Accommodation - Even though the apartment was really small, it offered comfortable stay for six months. Grammar was not practiced enough - We learned new grammar, practiced it for a week and moved to a new chapter. While in the beginning this was fine, because I use the foundations every day, later I easily forgot what I learned two weeks ago. The difficult grammar is not used as often in daily conversation. You can join the school with any level of knowledge at any time of the year - Why was this bad? Selfish reasons only. Especially later on, there were students of various levels and from different backgrounds in the same class. Some of them got bored, while others had troubles keeping up. Some teachers didn't use Kanji when writing on whiteboard and wrote everything in Hiragana - therefore we didn't practice Kanji as much as we could have. Maybe this was partly caused by the point above. I kept reminding them. Summer holidays - The school was crowded during summer holidays. High school and university students flooded GenkiJACS. The website claims that classes are limited to a maximum of 7 students, and usually have around 4, giving you plenty of chance to practice with the teacher. During summer the usual was 6 to 7 and I have been in class with 8 students more than once. Some of the classrooms are not big enough for six people. During the two summer months, I never had enough space. The lounge was often packed and there was no room to sit. No windows - The classrooms have no windows, only air conditioners. The rooms were created by splitting a big room into smaller ones. Some of the rooms ended up with a huge airconditioner and they were either freezing or hot. And of course there was no fresh air. I liked the school, especially the first three months. I never had so much fun learning a language from a scratch as in GenkiJACS and I believe they taught me well. However the second term was not as much fun. Some of the fun teachers teach only the Beginner 1 and I really missed them in the second term. The progress was not as smooth as before and I also didn't get along with some classmates. I don't get annoyed easily and I did get annoyed in GenkiJACS in summer more than I would like. The decision to jump to higher class seems like a good idea now, but I spent tough three weeks studying in the new class while trying to catch up. It's over now. Two more weeks to go and I think I am going to enjoy the school again. Fukuoka is a nice place to be, but everybody said this year's weather was worse than usual. We got a lot of rain and only a couple of weeks of beach weather. It was better here in spring than it is now in summer and I am hoping for nice indian summer. I'd choose GenkiJACS again if I could study in spring and I'd probably pay for at least one extra private lesson per week to go through last week's grammar to make up for the lack of practice. If you study at GenkiJACS long enough, you will have to take take a big test. This test comes after finishing the first textbook, Genki 1. The test consists of a grammar, listening, interview and vocabulary part. The grammar test is very similar to the tests the school gives you every few lessons. Most of the questions ask you to fill in a particle or write a sentence using a correct form. This part is scored with points and 70% is needed to pass. The listening was pretty hard. It sounded easy and we all laughed at the beginning because the voice was speaking slowly and monotonously, but everybody had troubles with it. Scoring was the same as grammar. Interview was probably the easiest part. It is performed by the examining teacher and the questions don't require any special grammar, just a very basic conversation skills. It is also scored leniently using A - F marks (I think). Vocabulary test contains kanji as well. Multiple choice questions, pretty easy. Scored by points and same requirement as the grammar and listening. If you don't pass the test, not much happens, but the school can put you in lower class again to go through the lessons again... I did not study for the test, but I did all my homeworks and never skipped a lesson. The only problem was the listening which I knew will be my weakness. It took me just a few seconds and I could perform simple tunes. 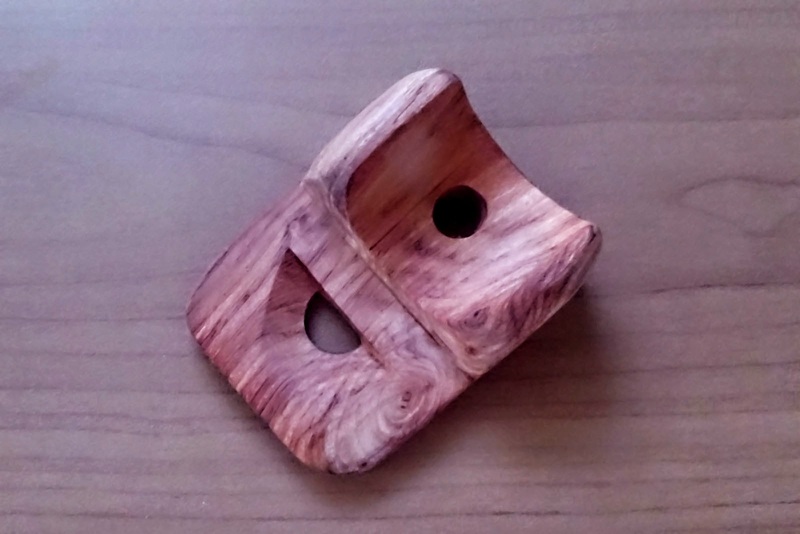 The flute uses mount as a resonating chamber and it is somewhat similar to whistling. If you are like me not playing any instruments, give this one a try. It's really simple! The flute I own now comes from Vietnam, but you can get it anywhere. Here's a video of me playing Happy Birthday song. 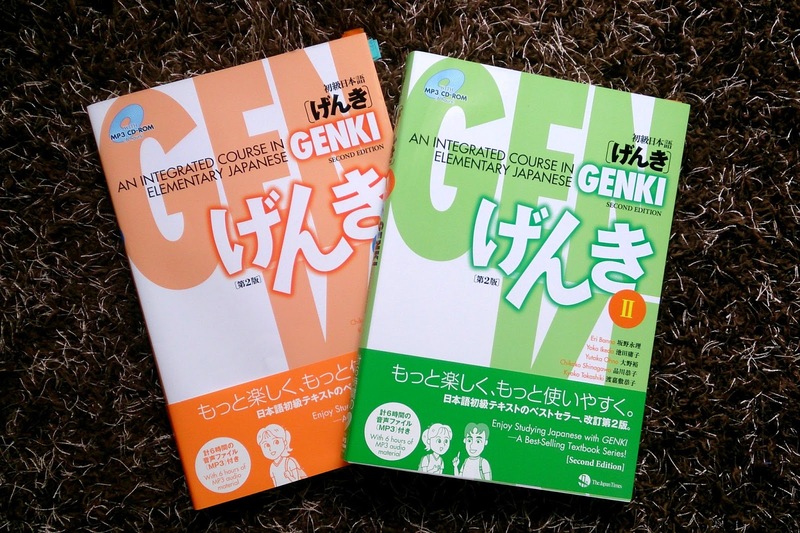 Genki 1 by The Japan Times is a textbook that my language school GenkiJACS uses to teach Japanese to beginners. The book expects you to know hiragana while katana and kanji are not required. Genki contains a hiragana table, but you won't be able to learn anything without being proficient in hiragana. You will gradually learn katakana by using Japanese words that originated from English and the book teaches Kanji with extra vocabulary. The book si very well organized and the school doesn't deviate much from the course set by the book. It teaches basic grammar first, but each chapter contain listening and reading parts, too. At school, the speaking excercises are done as well. There are a few things I don't like about the book, but they are just really minor nitpicks. 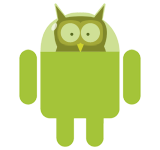 For example once a special case of a rule was added as new grammar and later explained fully. However this style is good for people who want to learn only some parts of the language. The intensive course covers about 1 chapter per week which feels like an ideal pace. The first book contains 12 chapters. While studying with Genki I had a feeling for very long time that I can't use any Japanese. However around chapter 8, I suddenly started to feel that I can communicate with the Japanese people. It all somehow clicked together at that time. If you are planning to study at GenkiJACS I can highly recommend getting at least the first book and study the first 3 chapters yourself. They are very easy and it will save you 3 weeks of relatively easy topics.